M&T is delighted to announce the addition of the Oxford Abingdon Hotel to its Managed division. The hotel offers modern facilities including 66 bedrooms, excellent meetings and event space and a first class restaurant. Located in Abingdon-On-Thames, the hotel is just 6 miles from Oxford, ideally situated for both leisure and business guests. 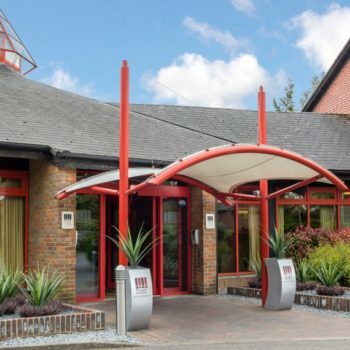 In addition to this hotel, M&T have the pleasure of supporting Coldunell, the owner of Abingdon, across its whole portfolio of hotels, and have asset managed this particular hotel for some time.